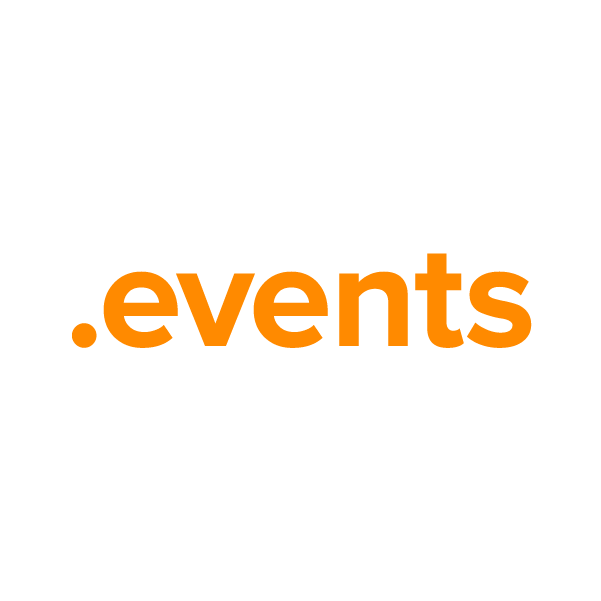 A rock concert, an art opening, a party, a sale, a fun run, a charity dinner, a flash mob – exciting events happen all the time, and .events is the TLD for all of them. This open-registry extension is ideal for bands, promoters, non-profits, venues and businesses of all sorts. Whatever your site's purpose, when you register your domain name through Namecheap, we'll include several valuable free extras: URL and email forwarding, WhoisGuard privacy protection service, Dynamic DNS support and more. Namecheap customer service staffers are the best in the business, and they're ready to answer your questions any time.